Mineski and Fnatic successfully qualified for the DreamLeague Season 11 Major in Stockholm, Sweden on Sunday. 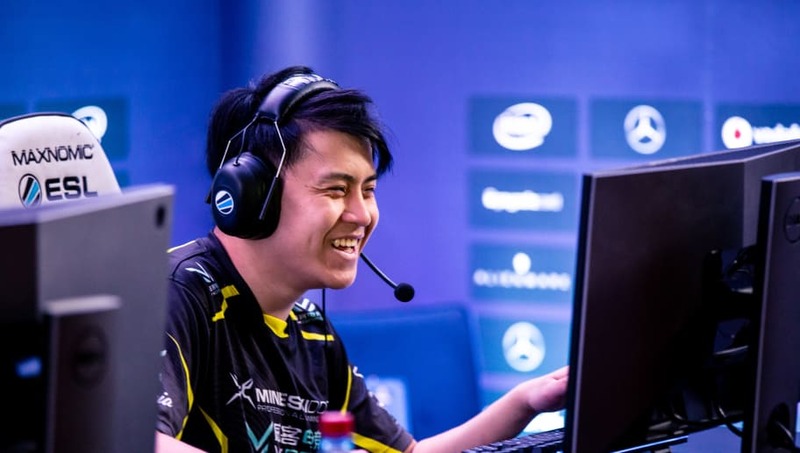 The two teams earned their places at the third Dota 2 Major of the year by placing top two at the Southeast Asia closed qualifier. Both teams were invited to the closed qualifier rather than earning a spot through the open qualifiers. Mineski defeated Lotac and TNC Predator in groups before making its way through BOOM ID twice in the bracket, falling only to Fnatic. Fnatic made it out of groups on the back of a win over WarriorsGaming.Unity and a forfeit from PG.Barracx. In bracket, Fnatic took out Lotac and Mineski to claim the top spot. The two teams join Virtus.pro from the CIS qualifiers and PSG.LGD, EHOME and Keen Gaming from the China qualifiers. DreamLeague Season 11 was announced as the third Dota 2 Major of the year Nov. 4. It's scheduled to take place in March.